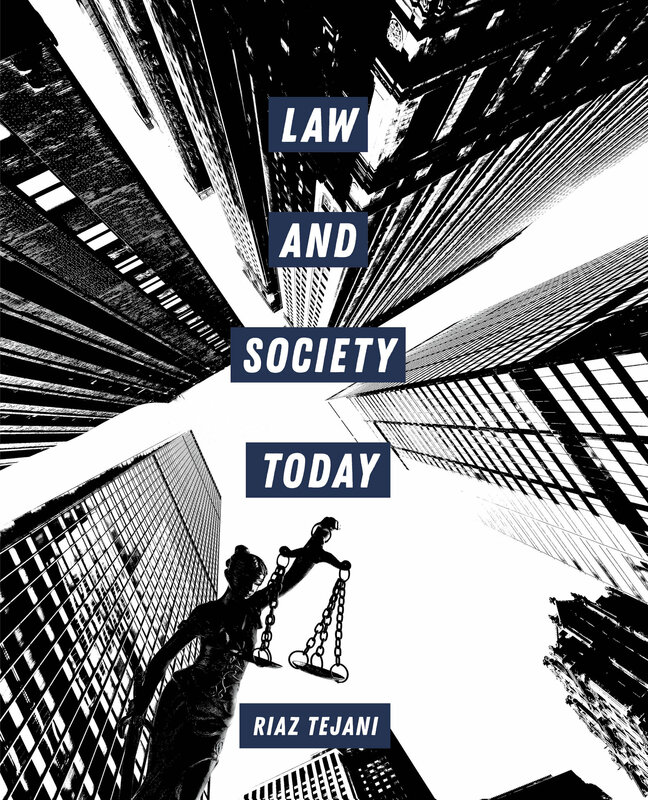 Law and Society Today is a fresh, contemporary, problem-oriented survey of sociolegal studies. While other texts focus heavily on criminal procedure, this book provides the essentials, focusing on significant historical and political changes of the last two decades, including neoliberalism, migration, multiculturalism, and the dominance of economics in law teaching, policy debates, and judicial decision-making. Each chapter presents key concepts, real world applications, and hypothetical problems for students to test comprehension. With an integrated approach to theory and practice and written in an accessible tone, this text helps students recognize the dynamic forces that shape the way the law is constructed and implemented, particularly how law drives social inequality. Riaz Tejani is Associate Professor at the University of Redlands. He is the author of Law Mart: Justice, Access and For-Profit Law Schools. His work has been cited or reviewed by the Harvard Law Review, Yale Law Journal Forum, The Nation, Salon, Inside Higher Ed and NPR.